Miriam Severijns, wife of Frans decided after careful consideration to take over the company. April 1st. 2013 she finalized the take over. Because she always had a passion for dogs, she turned this passion into her profession: owner and manager of Dogcentre Holland. The years of close cooperation with Frans and also her years of extensive experience in leadership positions were the basis in these difficult proces. 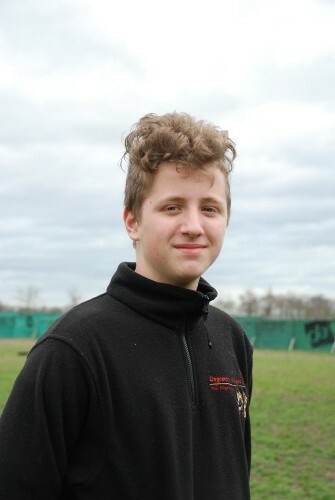 Gregor Bomba: general manager. He promised Frans to continue the work Frans started. He is working with a lot of passion for the company for years already. Gregor selects dogs, buys dogs and trains them. From an early age on, Gregor works with dogs and can read them like hardly anyone. His decoy work draws much attention from vendors and customers. His Slovakian descent adds extra dimension to the understanding of our company. 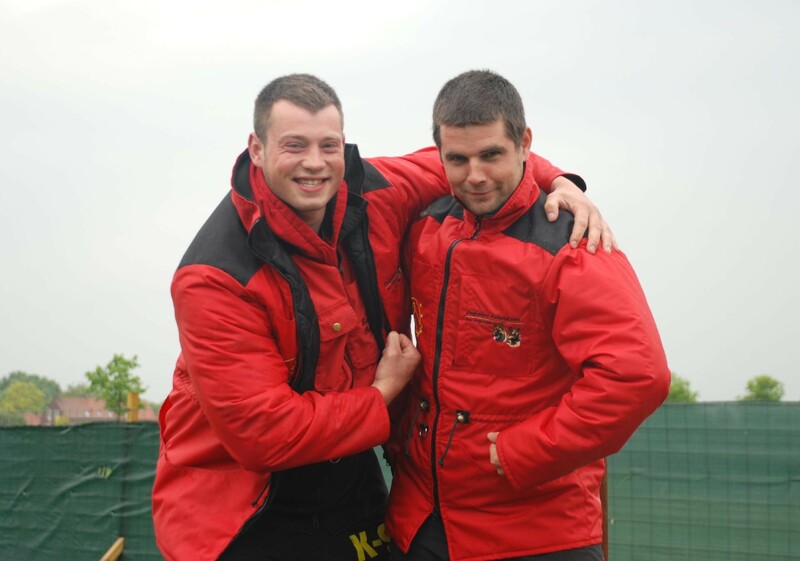 Levi Beurskens: head trainer with affinity for- but also superiority on dogs. 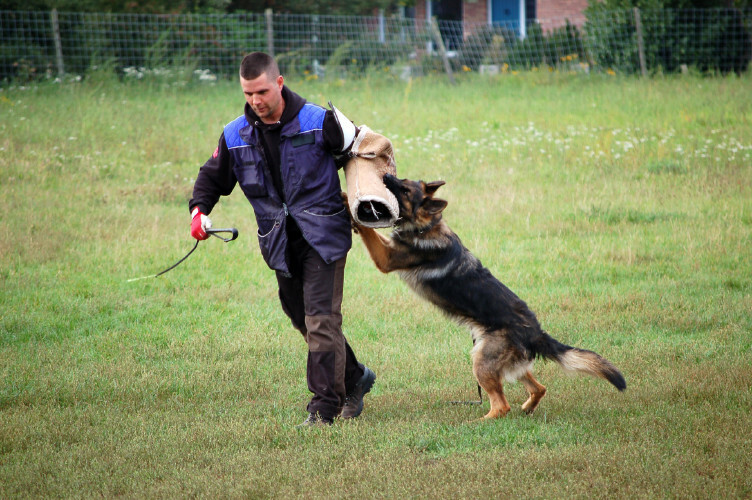 His very close cooperation with Gregor makes them a winning team. 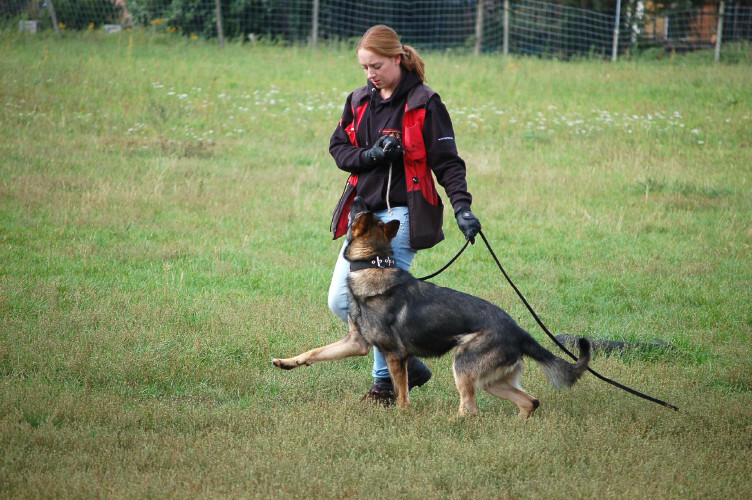 Levi's fearlessness and stability combined with the patience of Gregor brings out the best in our dogs. Levi is a real workhorse; his strength and energy are unprecedented. 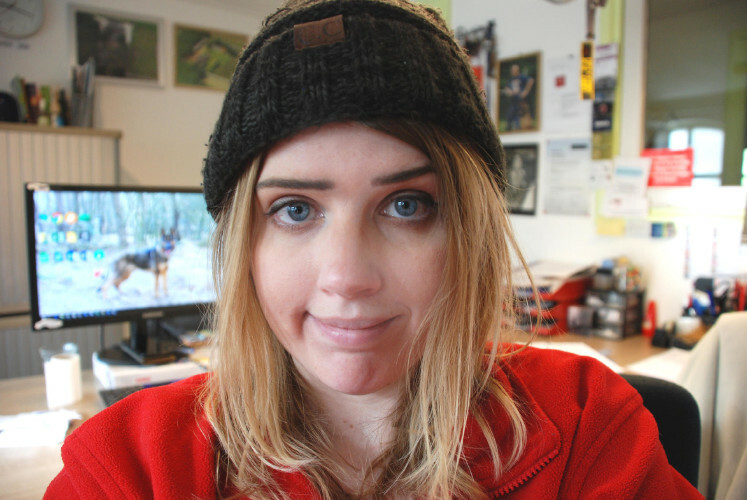 Stevie Scheffer: general employee; partner of Levi, educated as a veterinary assistant, very passionate and capable in her profession, next to this also capable in the training of the dogs and the taking care of the well being. She is managing and directing people the right way. Her ambition and curiosity triggered her to consider going to college again, but in the end her passion was Dogcentre and she decided to stay. We all are very happy with her decision! 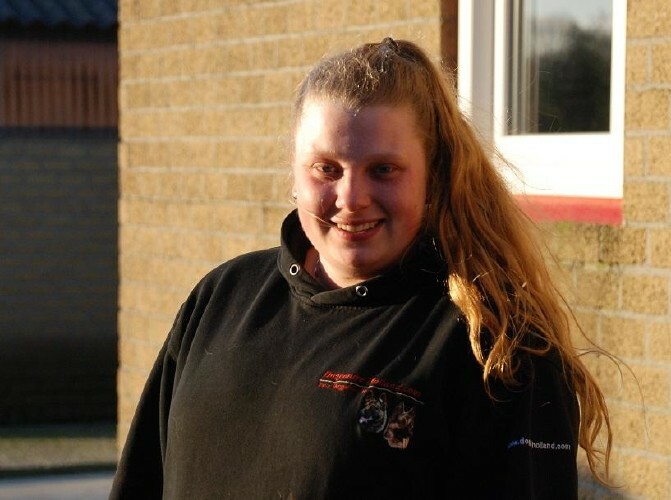 Evelien Roelofsma: a tough lady who said goodbye to automotive and opted for working dogs. Working is a necessity, not a burden. Passionate, energetic and hardworking are words that work for her. Ambitious, but always passionate for the dogs will secure her future. Ziggy Andrien: Daughter of Miriam and her mainstay in home and office. 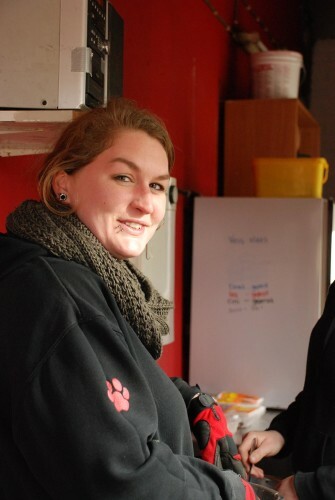 Ziggy is studying pedagogy but thanks to her organizational talent she performs her tasks at Dogcentre alongside. Whether she works as a secretary, hostess, catering lady, family caregiver, assistant trainer or kennel cleaner, for dogs and people should be well taken care of! 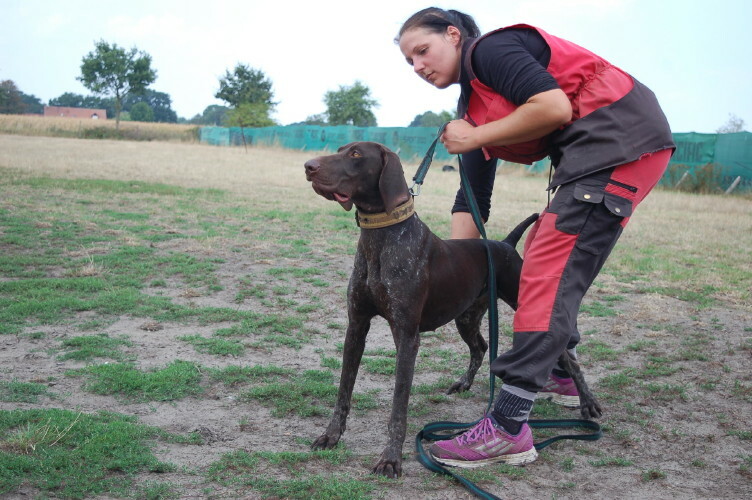 Guus Meulen and Carmen Nijs: Even in the weekends someone needs to take care of our dogs. These people get out of bed early for this. We may also count on them in the holiday periods. 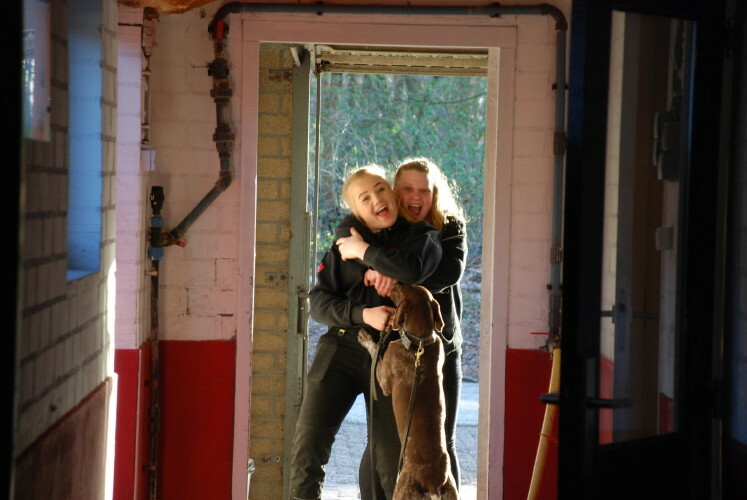 If their school allows them too, they really enjoy working a bit more for Dogcentre Holland. 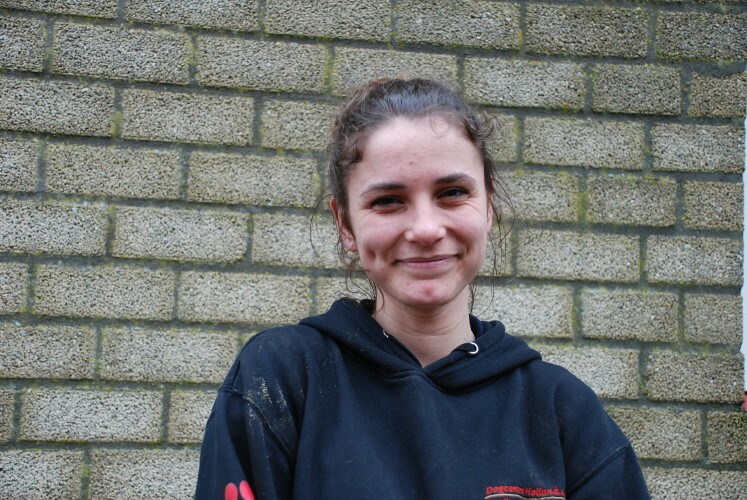 Eugenie Janssen: again a previous trainee who was so distinctive that she was allowed to enforce our team. 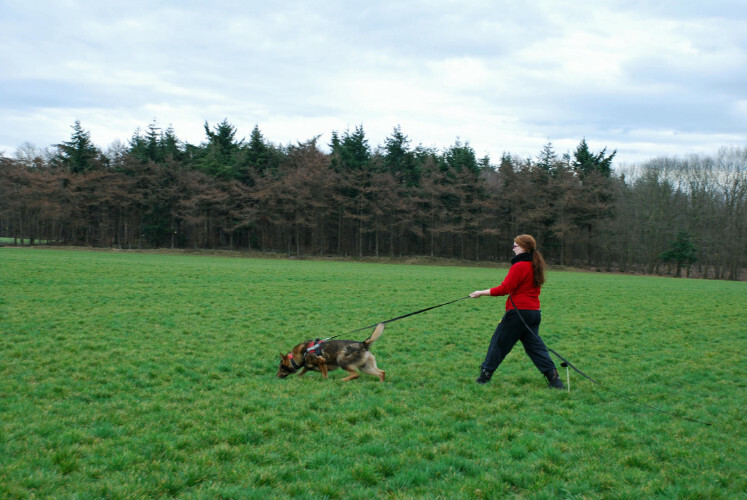 Eugenie is good with dogs, flexible, decisive and proactive. 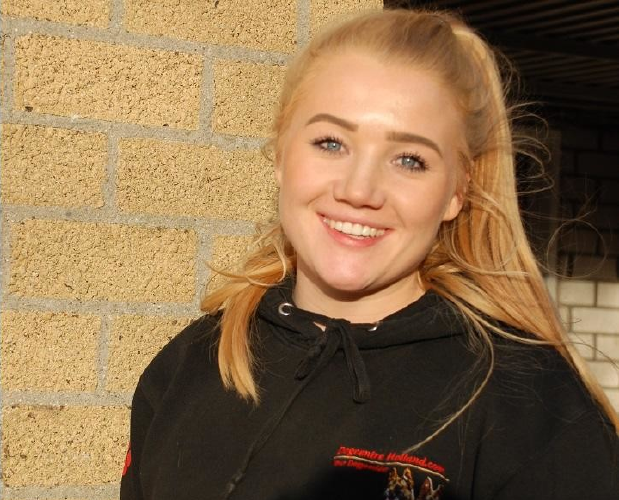 She fits perfectly in our team and will show much more of her skills for sure in the future. Máté Adamik: Just like many other he started as a trainee that stood out above the rest. 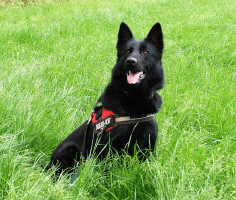 His mentality, effort, insight in the world of working dogs and his modesty are qualities that appealed to us. 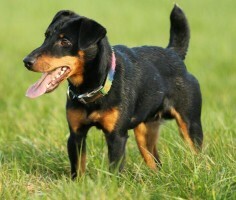 He know all the dogs in no time and learns a lot in a short period thanks to calmness and insight. He is a great assistant when needed but also works independently. 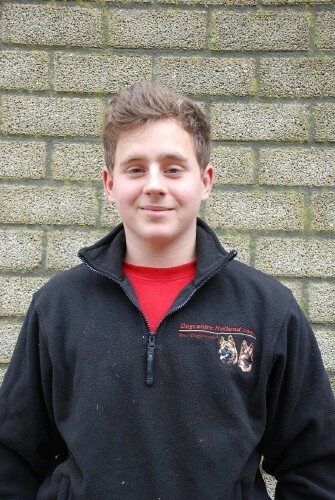 Robin de Vries: Executive secretary and into animalcare! Slowly the work at the office became too much and too big for one person who also had a business to lead. This is how Robin came into the picture. Animalcare, office and multimeda.. what a combination! She is the right person on the right place: Calm, ordely and always willing to help. Just when you think "Oh! I still have to do.." Robin already has it done. PR, design-wise and creative aswell. What more do you want?? 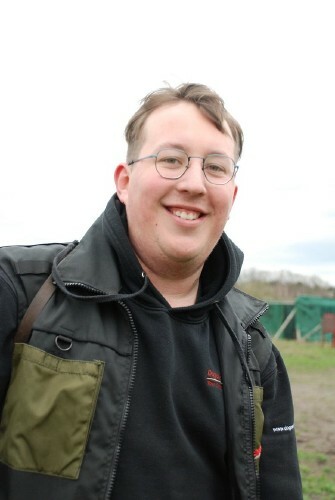 Iko van der Elsen: son of Frans determined to - despite his very young age – continue Frans’s life work. 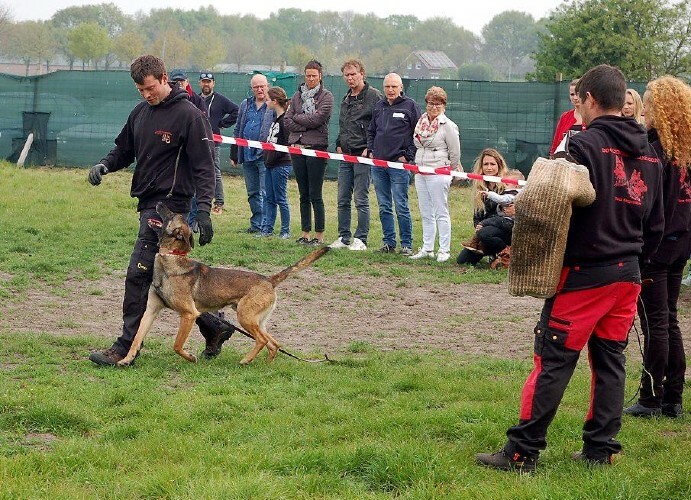 His motivation to be able to retrieve his high school graduation and after this to be able to visit Groenhorst Barneveld (school for animal care and management). 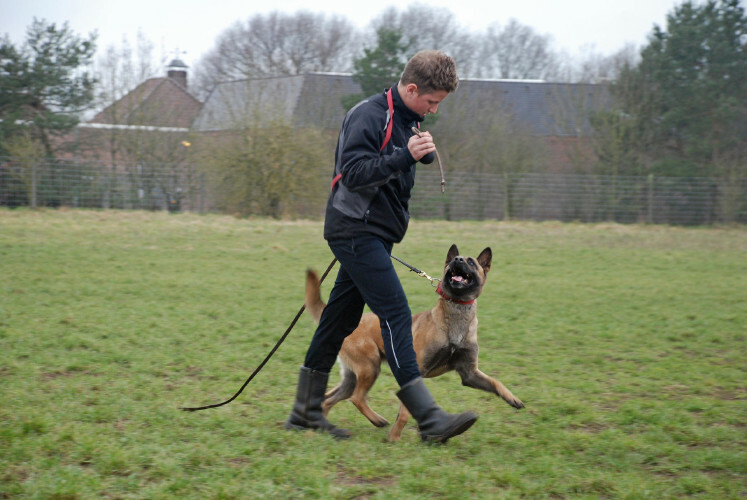 His motivation is that after finalizing this school he will be able to take over and also be certified to run Dogcentre Holland in due time. He is talented to handle animals already from his childhood on. 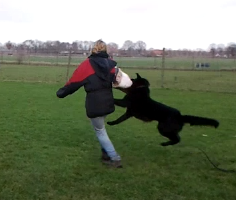 The largest and strongest dogs are often easy to deal with for him.